Do toi think Josh looks better with ou without the glasses? Why not post some questions for the Josh Groban quiz? a poll a été ajouté: Do toi think Josh looks better with long curly hair, long less curly hair, ou short hair? 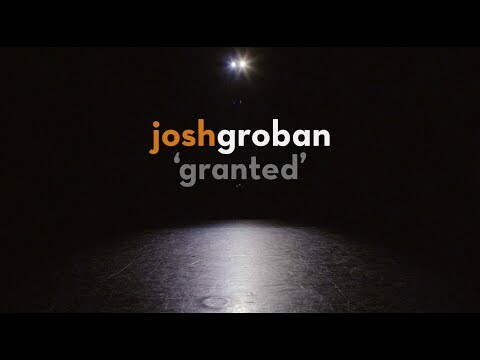 What is the name of Josh Groban's seconde studio album?